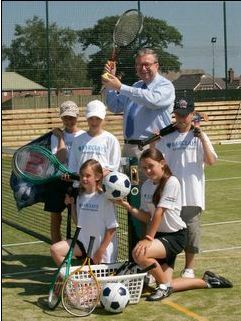 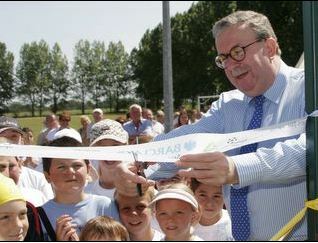 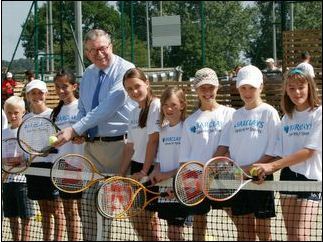 The Barclays Spaces for Sports Freethorpe Village Hall MUGA was Opened by Keith Simson MP on the 24th July 2006.This state of the art Floodlit facility replaces derelict Tennis courts that had stood on this area for many years. 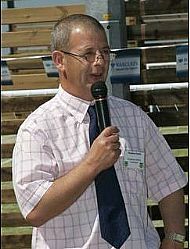 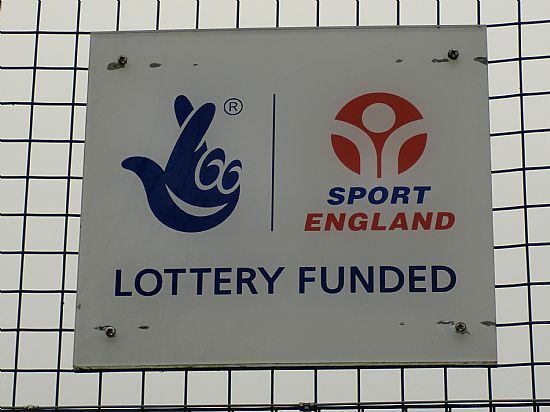 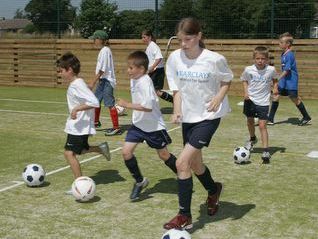 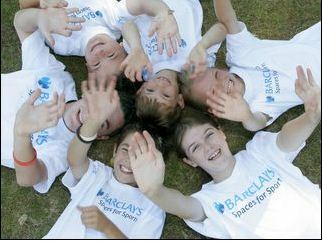 The Major funder was Barclays Bank through their Spaces for Sports scheme.Sport England were also major contributers with Village organisations also contributing. 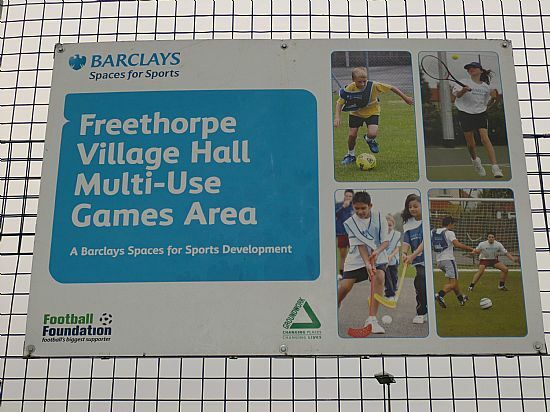 This facility is open 24/7 and is available to all for recreational use.Freethorpe School have sole use of the facility 12 midday till 5pm term time and Freethorpe Football club train various teams every weekday night throughout the season. 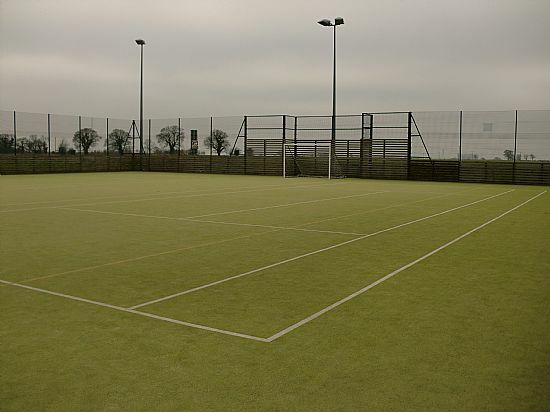 From May to the end of August the MUGA is set up for Tennis and Football must not be played on the facility throughout this period. 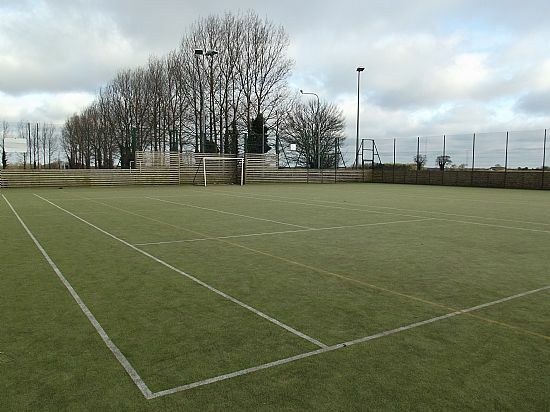 The MUGA is available for private hire £10 per hour Floodlit and £8 per hour daylight. 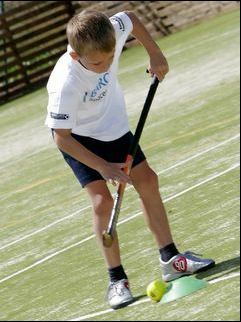 No formal rules apply during recreational use just good manners and fairness.